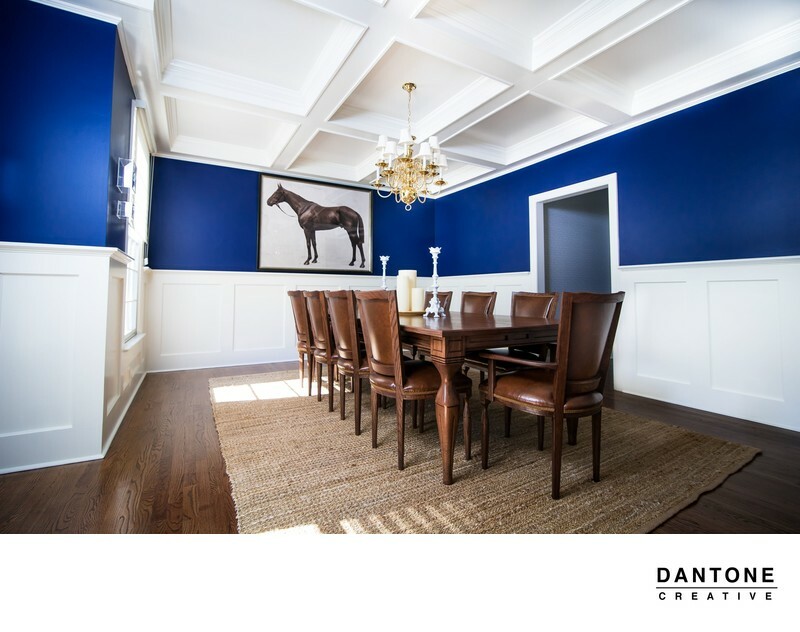 Dantone Creative is based in Newtown, Bucks County. This area is a prime location for families looking for a place to live. Council Rock School District is rated one of the top in the state, and Newtown, Bucks County is a very family oriented town. Being a Bucks County Realestate Photographer and having a studio in Newtown, allows me to work with some extremely talented realestate agents looking for some realestate photography.